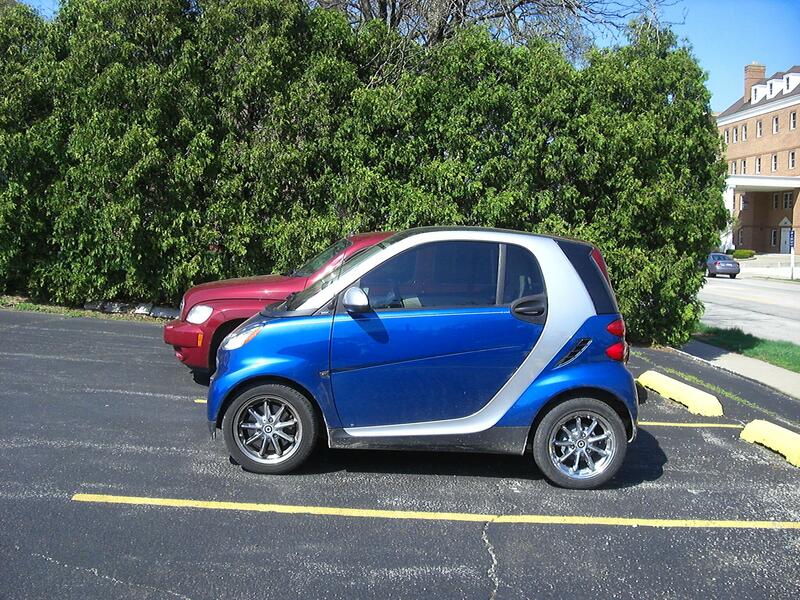 As I was heading home from the dentist today I came across this Smart Car. 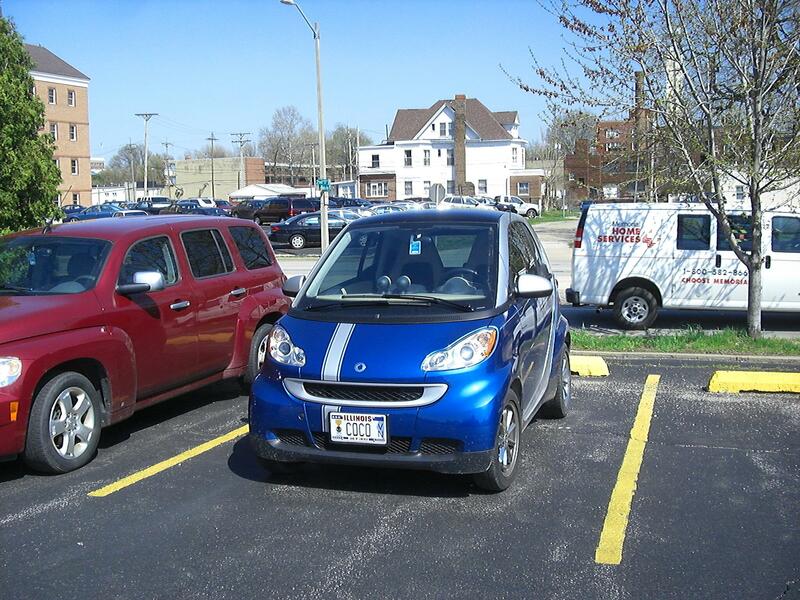 There is a mini invasion of these vehicles taking place in Springfield Illinois area. I’ve said this a few times now. It used to be you never saw Smart Cars anywhere. Now it seems they are starting to pop up everywhere. I didn’t take time to get a good picture of dealership license holder on back of car. 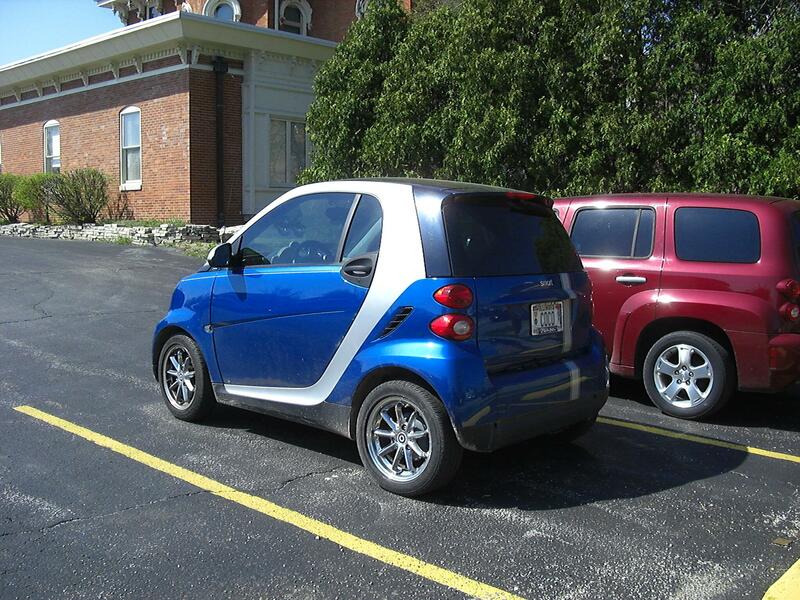 So I’m not sure where this Smart was purchased. From the license plate it would seem owner is a Vietnam Veteran.